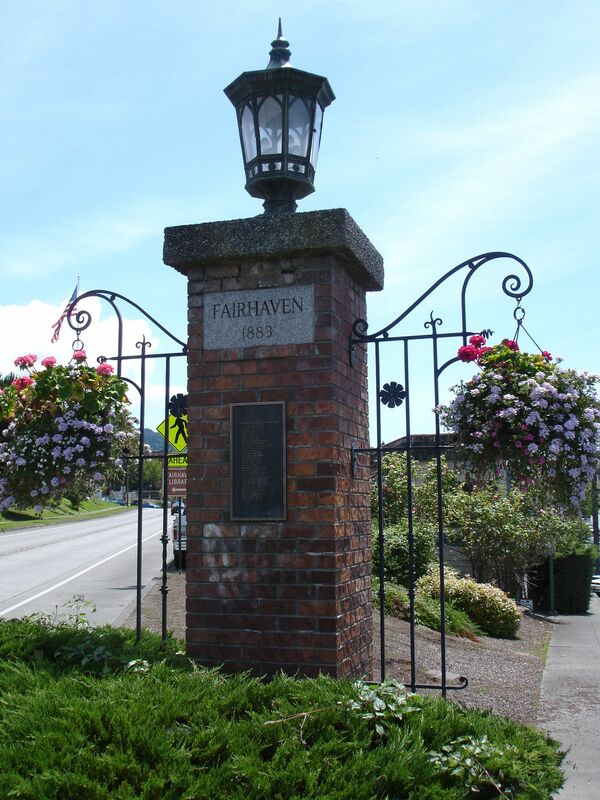 Fairhaven makes a great place for a Girls Night Out! Just in case you missed downtown Bellingham’s Ladies’ Night Out, you get a second chance with Fairhaven’s Girls’ Night Out. Held at the beginning of summer every year, this is a chance to get out to Fairhaven for some good times with the ladies. Stores, galleries, salons and restaurants throughout the Fairhaven neighborhood host specials and are open late. Tickets, or ‘passports’ are sold (price subject to change, but in 2013 it was $15) and as you get your passport stamped, you will be eligible to win prizes. There is also an auction, comedy act, and fashion show to cap off the night. For more information, including where to buy passports, visit the Fairhaven Girls’ Night Out website.